operation C.H.A.D. . Wallpaper and background images in the Codename: Kids পরবর্তি Door club tagged: codename kids next door knd. 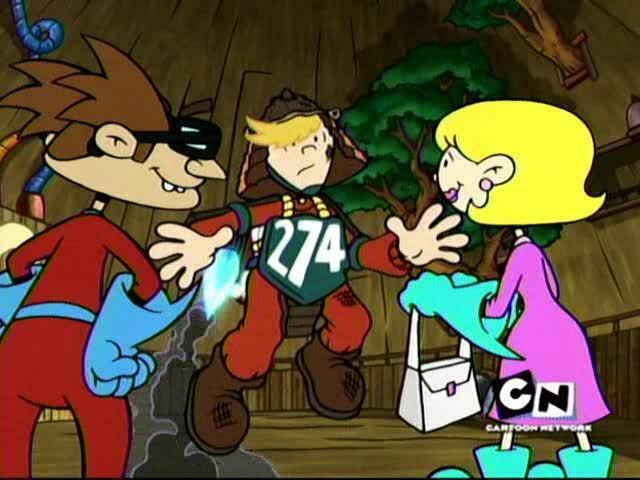 This Codename: Kids পরবর্তি Door photo contains নকল মানুষের, কমিক বই, কমিকস, and কার্টুন.